Gas prices continue to drop in Florida and across the nation, a new study from AAA finds. According to the report from AAA, gas prices in Florida have moved down for five weeks in a row, lowering a quarter during that period. On Sunday, the average gallon of gas in Florida cost $2.57, the lowest since March, and down seven cents from the start of last week and slightly above where prices stood last year. At this time in 2017, gas prices in Florida averaged $2.53 a gallon. Florida continues to see lower gas prices than the national average which stood at $2.70 a gallon on Sunday, down from $2.91 a gallon a month ago but above where things stood at this time when last year when the price was $2.56 a gallon. 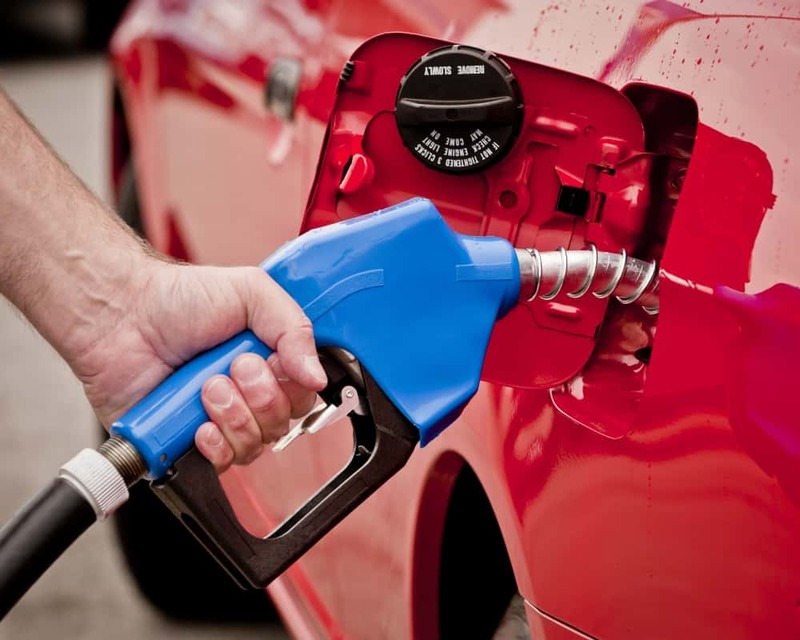 Mark Jenkins, a spokesman for AAA and the Auto Club Group, noted that crude oil prices have been dropping in recent weeks and said that gas prices could continue to drop as a result. Panama City, which was impacted by Hurricane Michael last month, easily had the most expensive gas in Florida with prices averaging $2.86 a gallon followed by Crestview at $2.75 a gallon and the West Palm Beach-Boca Raton market where prices averaged $2.73 a gallon. 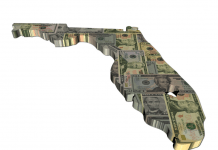 The Tampa-St. Petersburg-Clearwater market had the least expensive gas in Florida with prices averaging $2.42 a gallon followed by Orlando at $2.45 a gallon and Punta Gorda at $2.48 a gallon.